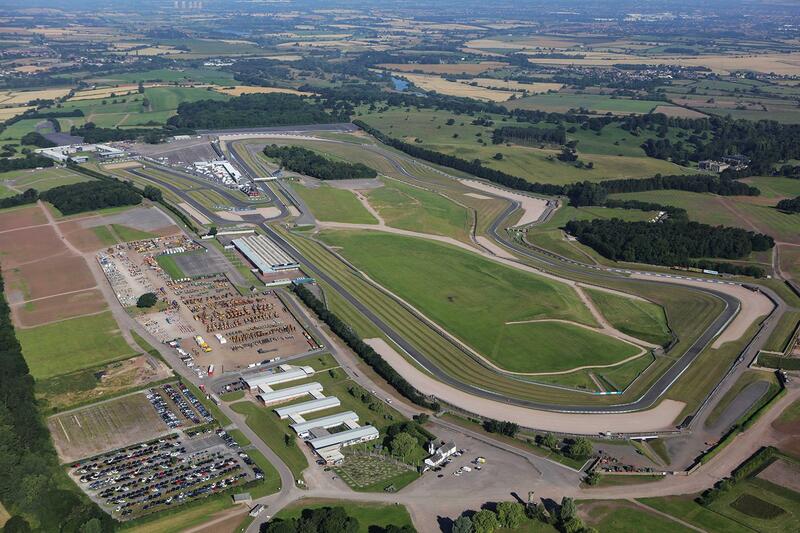 ﻿ MotoGP: British GP to return to Donington? MotoGP: British GP to return to Donington? Next year’s British Grand Prix could be set for a sensational return to Donington Park after eight years at Silverstone, according to MCN’s sources in the MotoGP paddock, with a deal possibly even already signed at the weekend’s San Marino Grand Prix. However, it’s believed that Dorna’s preference is to return the race to what many see as it’s spiritual home at Donington Park, with CEO Carmelo Ezpeleta pushing to see the race back in Derbyshire after this year saw Silverstone’s gate figures take a significant hit, with 17,000 fewer fans turning up to watch versus only one year ago. However, with Palmer’s Motorsport Vision only now in the process of formally taking over command at the track, there remains a considerable investment program to be put into place before the circuit is up to MotoGP-spec; one of the only factors that could potentially be a roadblock to the deal. But despite that, the news could be confirmed as soon as this week, with the 2018 MotoGP calendar due to be announced any day as the final pieces of the puzzle for next season fall into place. Unlikely to contain many changes, the biggest shake-up from the current one will be the extension of the annual trip to Asia and Australia by an extra week as the series heads to Thailand for the first time.